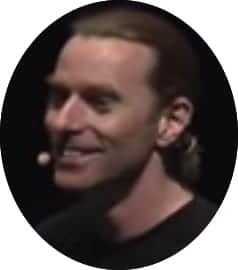 The RAGE podcast is dedicated to the memory of our fallen RAGE team member, Dr John Hinds (@DocJohnHinds). John was a world renowned critical care physician from Northern Ireland. 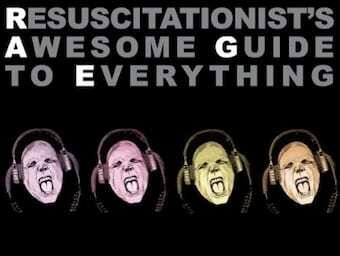 He was the consummate resuscitationist. He worked as an intensivist and anaesthetist at Craigavon Area Hospital. 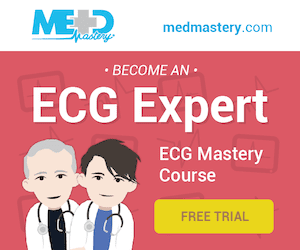 He was an internationally recognised trauma expert. He was a passionate advocate for the improvement of trauma care in his homeland. He was an inspiring and engaging educator who brought an equal mix of smiles and awe to all who heard him speak. Even with his remarkable talents, John maintained a quiet humility and made friends with everyone he met. John was one of the beloved ‘flying doctors’ who made it their mission to save the lives of motorcyclists on Irish racing circuits, both North and South. He personally saved the lives of dozens of bikers in extremis, many of whom were his friends. 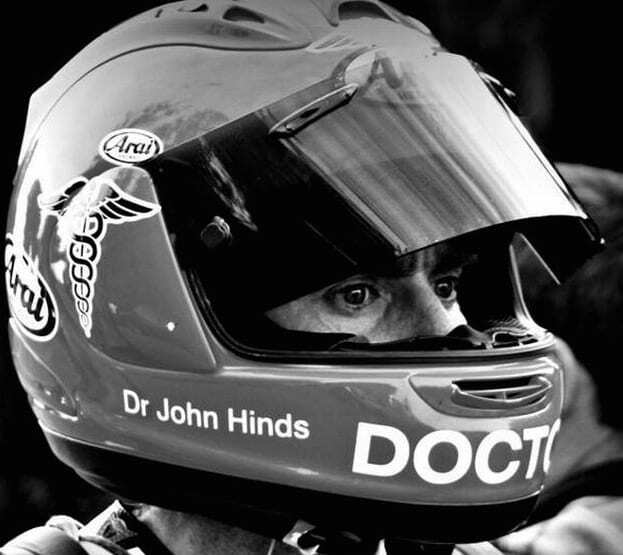 ‘Dr John’ was a true hero among the Irish motorcycling community. John died on on July 4th 2015 following a tragic motorcycle accident while providing medical cover for a practice session of the Skerries 100 motorcycle race. He was just 35 years old. He is survived by his partner, Janet, his parents and his two brothers. Ride on John, you will always be our greatest inspiration. To commemorate John’s legacy, his family supported the signing of a petition supporting the development of an Air Ambulance service in Northern Ireland. In September 2015, Health Minister Simon Hamilton expressed a commitment to establishing an emergency medical helicopter service in Northern Ireland.